This high-energy, ethnically diverse choir electrifies audiences! 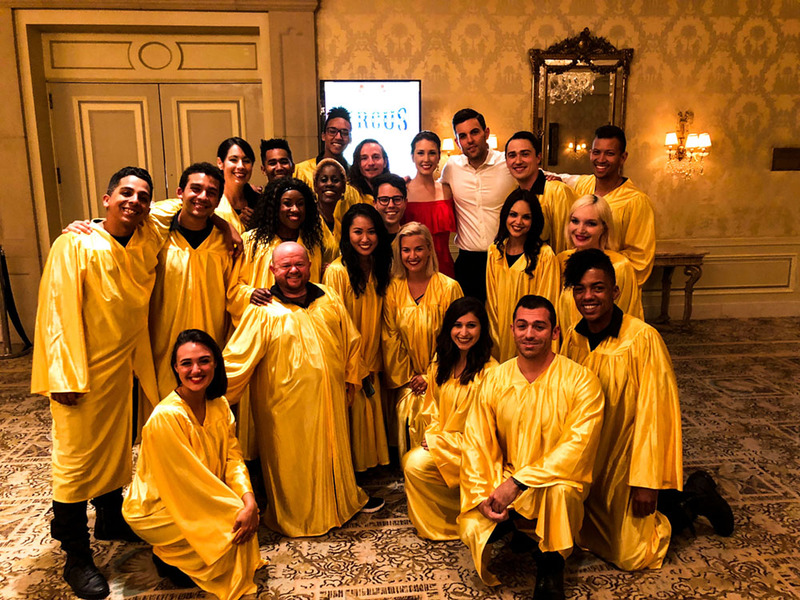 Joyful Noise has been featured on PBS Great Performances with David Foster, has performed with Loren Allred, the voice from the film “The Greatest Showman” and has performed for ABC TV, Victoria’s Secret, the House of Blues, Dell Computers and many more. From an 8-voice to a 50-voice choir, Joyful Noise can adjust to fit any budget!